Live out your Unicorn-filled dreams at the Gold Coast’s first ever Unicorn Festival! Bring your #GlitterGirlTribe along to Carrara Markets on October 6 & 7 for a dazzling time dedicated to lovers of Unicorns and all things magical! Have the weekend of your dreams with an abundance of market stalls, creative kids workshops, magical entertainment and fun food, all under the one roof! 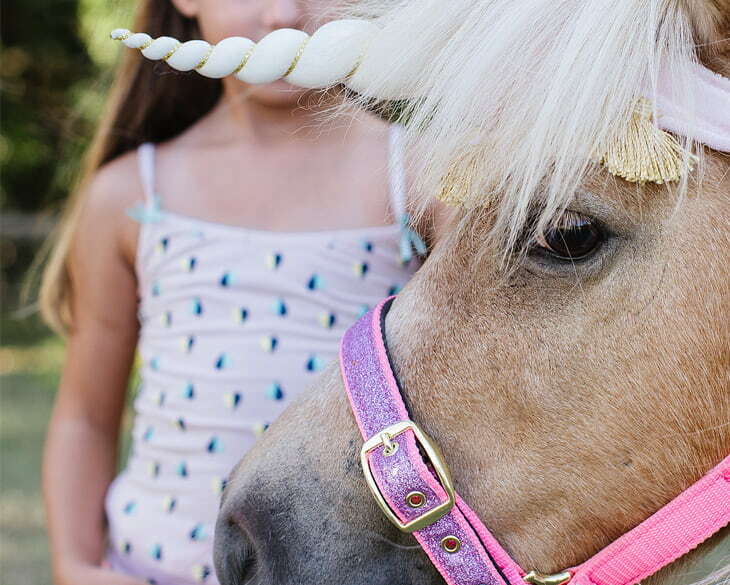 Don’t miss your chance to satisfy your Unicorn addiction with Unicorn inspired novelty items, Glitter Girl Unicorn Glitter Bar beauty makeovers, psychic readings, pony rides and many more Unicorn experiences! Come along to the ultimate festival, catering for the young and young at heart!